Many people go to the gym and lift weights without doing any form of warm up or perform an inadequate warm up before hand. 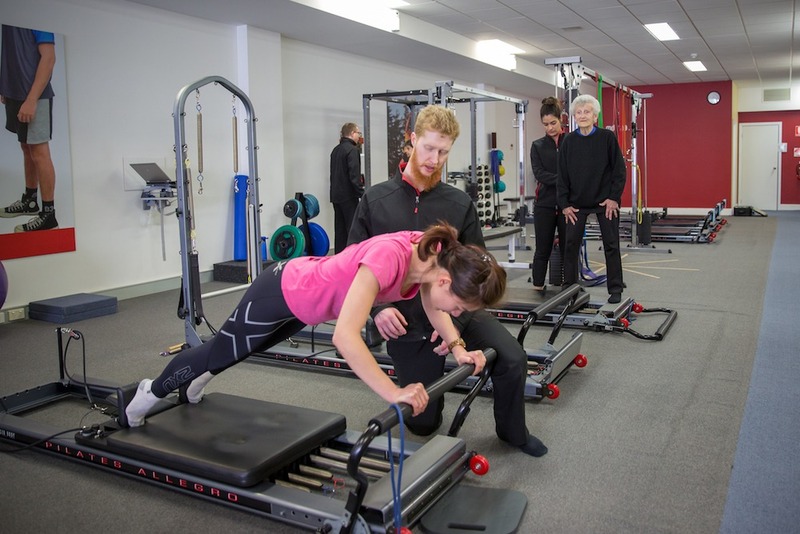 Warming up prior to resistance training is important to prevent injuries and maximise performance during your workout. The following tips will help you with your next strength training workout. Performing 5 to 10 minutes of cardiovascular exercise using the muscle groups you are about to train is important to increase blood flow to those areas. An example of this would be cycling on an exercise bike before performing lower limb strengthening exercises such as squats. This ensures optimal oxygen delivery to these muscles as well as improving joint range of motion throughout your training session. Prior to heavy multi-joint movements such as squats or bench press, it is important to warm-up your neuromuscular system to ensure correct muscle activation during your exercise. This involves performing the movement such as a squat with a light weight for 10-15 repetitions before loading up with a heavy weight. This will result in improved muscle recruitment during the exercises maximising your force and power output. Although many people believe stretching should be performed before exercise to prevent injuries, this is not the case. Prior to resistance training, stretching can actually reduce your muscles ability to produce force, reducing the strength benefits you will get from your workout. This being said stretching has its place to improve flexibility and is best performed after resistance training when the body is warm and finished producing force.